As I said in yesterday’s post, the season of “harvesting the fruit of Vatican II” is passing and it’s time to move on; onto something better. If you’re reading this and you have not been so redirected, clear your internet history (your cache). Future clicks on HarvetstingTheFruit.com will then redirect. 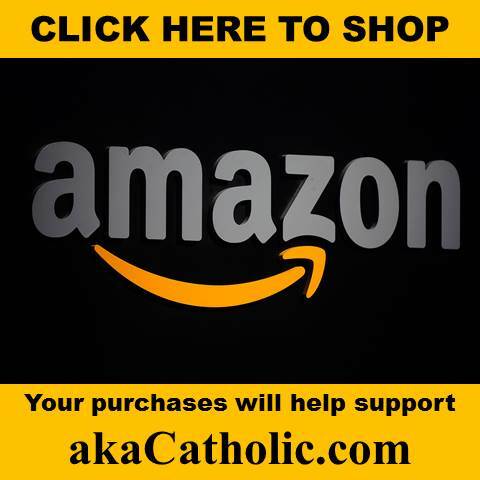 Otherwise, you can simply bookmark akaCatholic.com and make this your new pathway to the blog. Eventually, all of the individual posts will redirect to the new site. For now, the ones posted after November 6th are only accessible via their specific url on the old site. This isn’t what I expected, so please bear with me for a day or so and all of the content will eventually migrate to the new site. All of the registered usernames and passwords, as well as older posts and comments (eventually all), have been transferred to the new site. I don’t expect you to encounter any glitches logging-in at aka Catholic, but if you do, please let me know. I’m honored and pleased to inform you that Fr. Robert Mann, SCJ (pictured below) will be joining us as a contributor. His name may be familiar to you as Fr. Mann has been offering comments on the blog for some time, and they have always been much appreciated by both me and readers. I will allow Fr. Mann (who lives in Ireland) to introduce himself, but I will tell you that he and I first began corresponding over two years ago. He, like Fr. Marques Campo, is intrepidly upholding the Faith “in the trenches,” and has privately expressed gratitude for the work that we (all of us, all of you included) do here. As you may recall, there were some unfortunate comments directed toward Fr. Marques Campo upon his introduction. Live and learn. Take my word for it, this time will be different. Going forward, plans are in the works to add more priest-contributors to the blog. I think it’s going to be increasingly important for all of us to hear from those intrepid few who are willing to stand with us and lead us as this crisis rages onward. Occasionally, akaCatholic will feature posts from a limited number of Guest Contributors from among the laity. I stress limited so as to give no one the impression that we’re in search of submissions. I am already the least of the men who post on this blog thanks to our esteemed priest contributors. I intend to continue that trend by offering posts from a select group of Guest Contributors who are likewise accomplished in their field. On this note, for instance, Dr. John Rao (a remarkably brilliant historian that is familiar to many of you, and a man I am privileged to call friend) has kindly given me permission to post some of his writings here. You’ll see something from him here soon. With this in mind, I’d like to invite you to use the combox here to suggest possible enhancements that might make the blog even better. As I said in the last post on the Harvesting site – I’m all in with this effort and then some. Can this effort actually continue, and even thrive? The good news is it doesn’t take a million dollars to answer this question. It does take resources, however; time and effort being the easy part. Three months ago I made an appeal for donations. The response was encouraging, but really just a start. 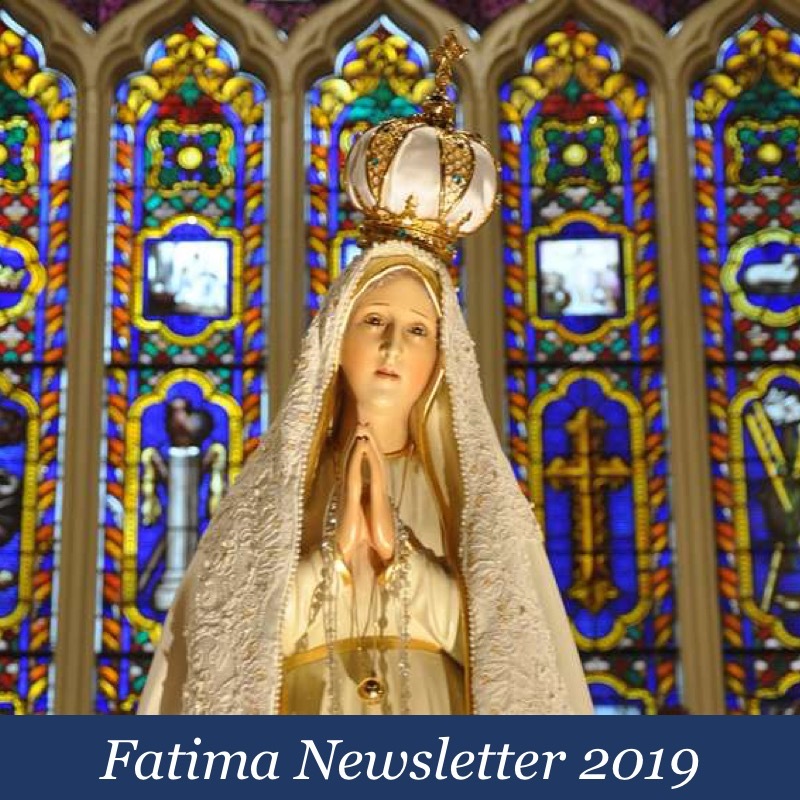 After taking time to discern that the Lord is not asking me to shelve this effort, rather than make more appeals for financial support (even though the need still exists – in fact, more now than ever), I decided to take a leap of faith and “double down” so to speak; to reposition this blog for the work of defending the faith over the long haul. I’ll circle back with more on this later. For now, welcome to aka Catholic! It’s a privilege to begin this new chapter together with all of you. Sounds good. Onward and upward! I have been spouting off for years that orthodox Catholics should lose the “traditional” label and reclaim the title Catholic. 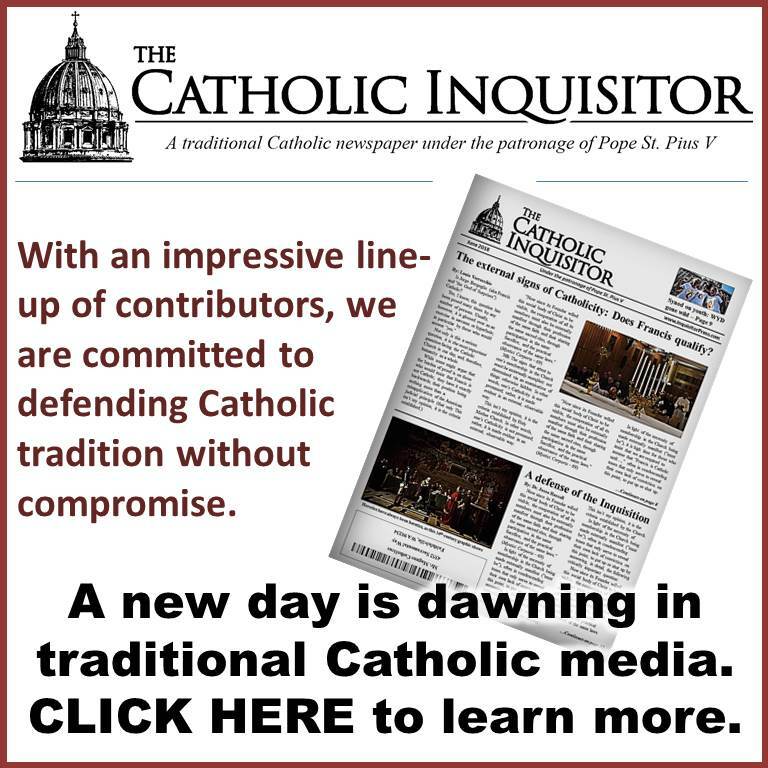 “Traditional” has become a pejorative used by everyone from conciliar catholics to the Southern Poverty Law Center. There is no thing as a “liberal,” “conservative,” or “traditional,” Catholic, only persons who believe in the unmalleable Truth of Christ. Those people are Catholics. Great news. Thanks to you and your contributor priests. I asked about this before and you said you’d look into it, but could you fix the website so that the full web version can be accessed from a mobile phone? It’s so much better for reading and navigating. One used to be able to see the normal webpages on a mobile phone under the old format of the site, that you changed some time back. Some people, like myself, have access to a phone only. Thank you. God bless. Louie, I could understand why you have decided to change your blog heading. 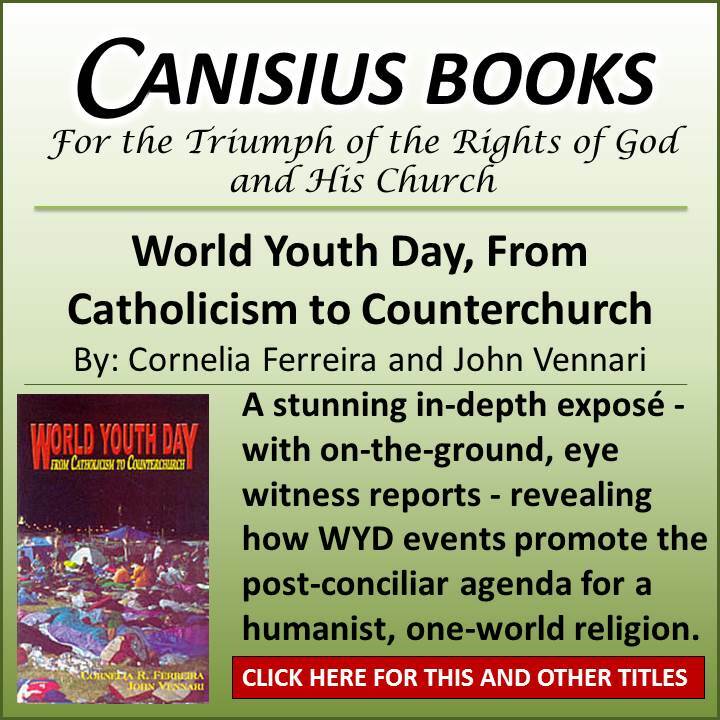 It is frustrating and discouraging to “harvest fruits from Vatican II” which are all rotten. I appreciate the fact that you are inviting good priests and (aka) Catholic writers to participate. God bless this new avenue to defend the Catholic faith. Welcome “aka Catholic”! REV 3:10 Because thou hast kept the word of my patience, I will also keep thee from the hour of the temptation, which shall come upon the whole world to try them that dwell upon the earth. Love the new name and direction. Can’t wait! Thank you for the name change. I also consider myself a convert from “neo-conservative” to “traditionalist” and think you are going in the right direction. Welcome dear Fr Mann. I am so greatful that you are onboard this site to share your wisdom and knowledge. 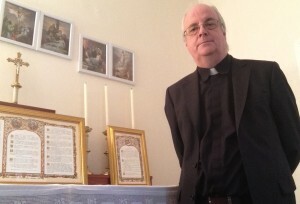 I thank God for faithful priests and bloggers Great title Louis. You and all the contributors are in my prayers. May God bless you to bear good fruit! In using the combox here to suggest possible enhancements that might make the blog even better, I would recommend allowing edits to our own comments at least within a timeframe of an hour or so. That way, it would possible to correct those annoying typos that seem to creep in despite pre-post proofreading. Another enhancement would be automatic email notifications of changes (individual or summary form) or at least to the replies to comments we make. This would make it much easier to keep up with new contributions rather than having to occasionally re-scroll through hoping to spot something that’s been added. It would also make commenting on past postings more worthwhile, since otherwise hardly anyone would know about it. Hi Louie. I think we are all taking stock of the state of Holy Mother Church post synod. Good to hear you remain energised in service to Our King. God Bless Your New Endeavor. I’ll support you via Pay Pal to the best of my ability. May you have a Blessed Advent. Love the new site. Keep up the great work Louie.